Sennheiser is an unquestionable name in the industry. 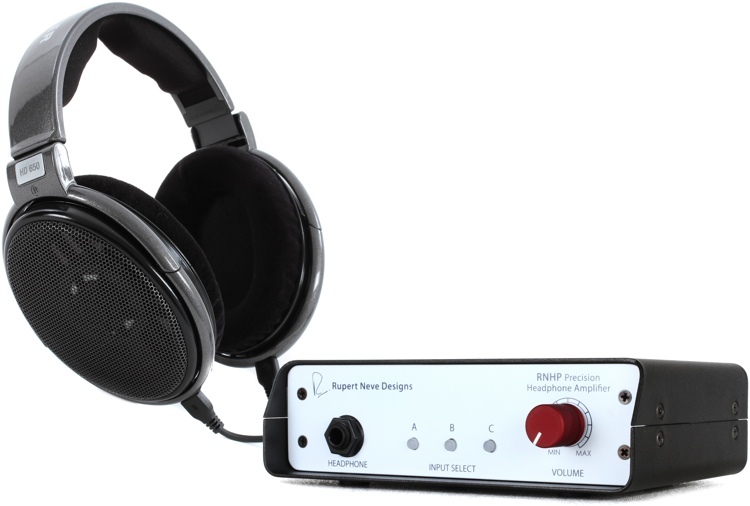 The company has produced a wide range of audio equipment, including high-quality headsets with impressive sound. In this article, we will help you choose between two popular models from the company, Sennheiser HD 630VB vs HD650. They may have similar names, but they are actually two very different headsets. If you have seen or used other models from the Sennheiser HD 600 series, you are probably aware that Sennheiser HD 630VB is radically different from its siblings. Headsets in this series have always been prestigious audiophile open-back models that never mess with bass. 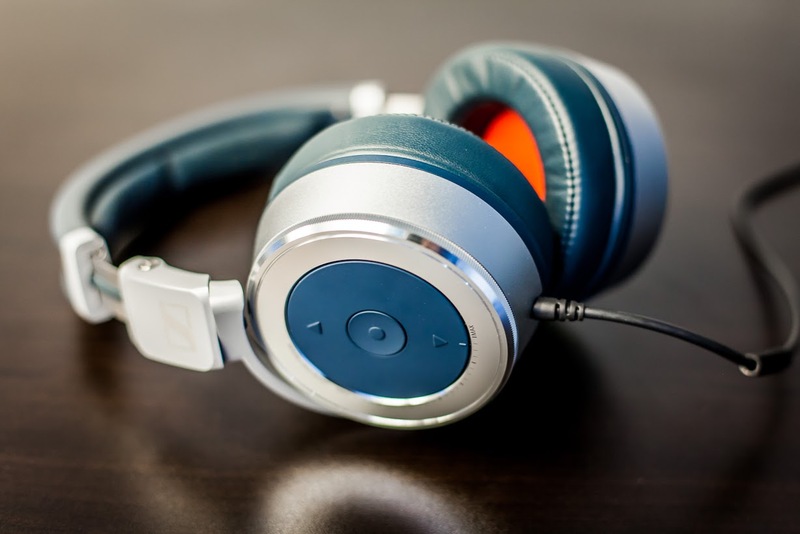 Sennheiser HD 630VB, in contrast, is begging you to mess with its bass. 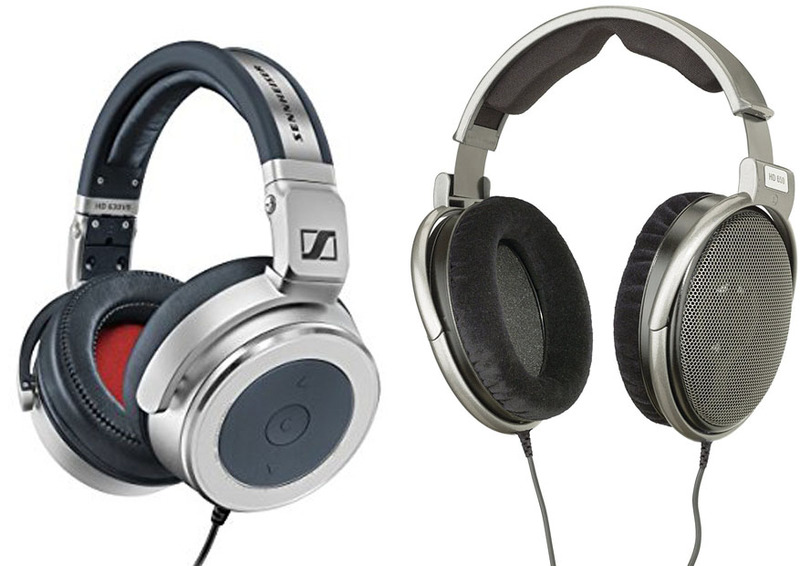 See also: Sennheiser HD 598 SR vs HD 598. On the side of the right ear cup, you can find a rotary dial which works like a volume knob. However, this control of Sennheiser HD 630VB is actually for adjusting the bass level. The rotary dial turns smoothly, even though there are markings that divide the bass levels into seven increments. In the middle of the rotary dial, there is a rubber circle which houses the playback button and volume controls. The overall build quality of Sennheiser HD 630VB vs HD650 is good. The company has chosen blue synthetic leather for covering the ear pads and headband padding. The surface feels nice and comfortable. It is also quite durable. It doesn’t have any folded part that may develop cracks. The frame is an aluminum construction, which looks somewhat chunky. The frame feels really sturdy and tough. The ear cups are hinged, so that they can be folded into a compact form. Unfortunately, the 1.2m cable is not detachable. You can’t replace it without opening the housing if it breaks. Sennheiser HD 630VB is generally comfortable, but it is not something that is perfectly suitable for morning commuting. The chunky appearance may look ridiculous in the environment. Besides, it weighs about 400 grams, so it is not a lightweight headset. Even so, this headset is great for home use or office use. You can wear it for a few hours continuously without any significant discomfort. The clamp force is not excessive, hence giving you an ideal snug fit. The ear pads are soft and comfy, and are able to provide a good seal to block environmental noise. It may get hot after some time, so taking a break every once in a while is recommended. In terms of sound quality, Sennheiser HD 630VB vs HD650 is awesome. Honestly, there have been many other headsets with bass adjustment. But Sennheiser HD 630VB is one with such a level of finesse. Its bass adjustment is very smooth and subtle, without altering the tonal balance. The weight of the bass is increased, but the other frequencies are mostly unaffected. The treble is pleasantly crisp. It doesn’t become hard or harsh even if you increase the volume. Perhaps the only slight weakness is the midrange, which is a bit recessed. Anyhow, the clarity and detail are really good. The imaging has plenty of space; you may even forget that you are actually wearing closed-back headphones. Sennheiser HD650 is loved by many people because of many good reasons. One of them is the excellent build quality. This headset is tough, solid, and quite lightweight. The headphones don’t feel delicate at all. They are easy to move around, and you can put them down without worrying about breaking or scratching something. The frame is made of very tough plastic with a high-quality titanium/silver finish. The exception is the adjustable spring band. Note that the headphones are open-back. The ear cups have metallic grilles, which are reasonably durable. The cable is really nice. It is made from the highly conductive OFC copper – an audiophile-grade material that ensures the best signal transmission and sound quality. The cable is Kevlar-reinforced, so it is practically impervious to abuse and environmental factors. Even if you manage to damage the cable, it is detachable and replaceable. In general, Sennheiser HD650 is very comfortable. The fit is adjustable. The frame has firm clicks for sizing, so that it can keep the adjustment perfectly. Once it is adjusted, it will remain in the position. Don’t worry about the fit being too firm or strict, because the frame has gimbals that can move to provide the best fit for any head shape. The elliptical ear pads are rather thin, but they are comfortable nonetheless. The head pressure is not excessive. The only slight weakness is that these headphones can get pretty hot after some time. You probably can wear them for a few hours straight, but don’t forget to take a break to let some air into your ears. Sennheiser HD650 is impressively accurate. It is neutral without any audible coloration or resonance. The headphones have nearly non-existent distortion. However, it may sound duller compared to some other open-back headsets, as it doesn’t have boosted treble. This is actually an advantage if you find the typical open-back headphones too bright. The bass is significantly more extended than most open-back headphones. The bass is deep, smooth, and clean, yet without disturbing the mids and highs. The midrange is great and very fluid. Not a single thing sticks out from the output; it simply gives fat, smooth sound with outstanding low-end. - Premium materials used throughout including aluminum ear cups, yokes and sliders for durability and reliability. - Integrated controls on the ear cup for music and call control, selectable for iOS (Apple) and Android (Samsung Galaxy) devices. Both are great headsets. However, Sennheiser HD650 is more recommended in the end. It has a better design and build quality. One nice advantage is that the audio cable is replaceable. Also, the fit is adjustable and very comfortable. The sound quality is impressive. It is not very bright like most open-back models. It is accurate and neutral, with nearly non-existent distortion.